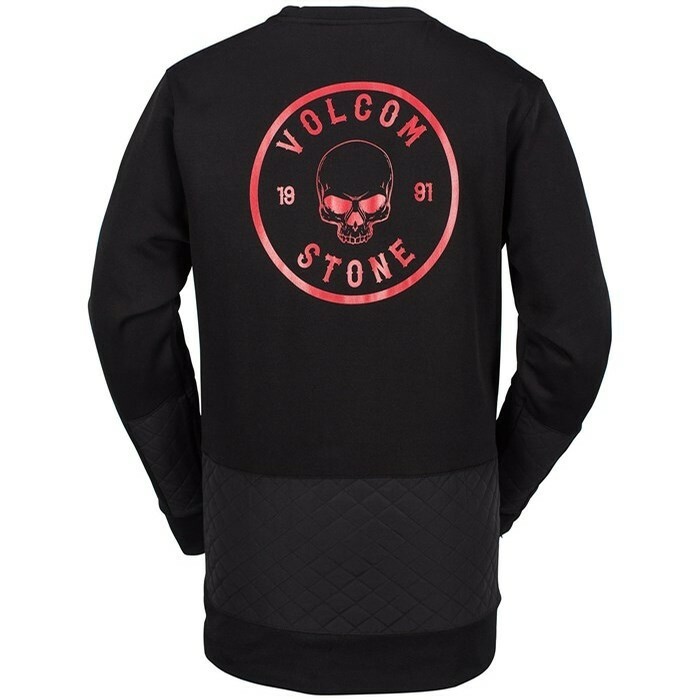 When pro snowboarder Pat Moore is layering up for a day on the slopes, he never leaves the house without throwing on the VolcomPat Moore Fleece Sweatshirt. 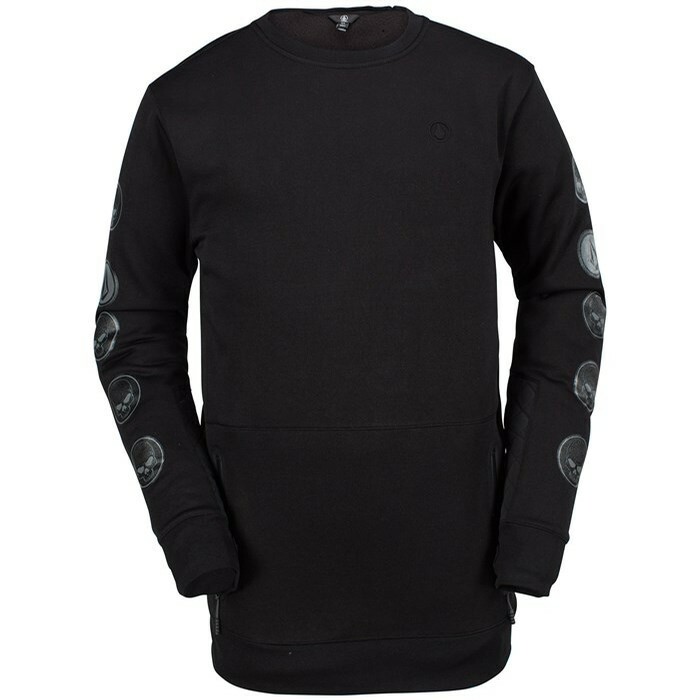 Beyond its Hydro Fleece body, this pullover sweatshirt boasts water-resistant nylon panels at the lower back and lower sleeves with quilted insulation for bolstered warmth. 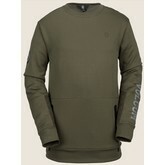 To cap 'er off, the Volcom Pat Moore Fleece Sweatshirt has convenient handpockets with welded zippers for added security.